Silk is using Smore newsletters to spread the word online. - Topography. Which shows physical evolution in land. - Choropleth. Which shows different shades of colours explain hotter or colder, more rain or less rain, thick forest or none at all ect. -Road Maps. 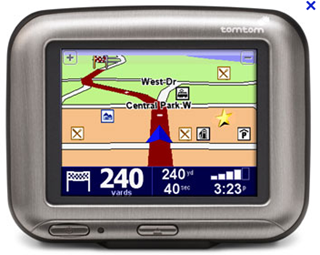 Shows all the streets and roads as well as highways, freeways, bridges, rivers, lakes, recreational, landmarks ects. This map is showing the annual rainfall in Australia using dark blues and greens for heavy rainfall and oranages and yellows for less rain. 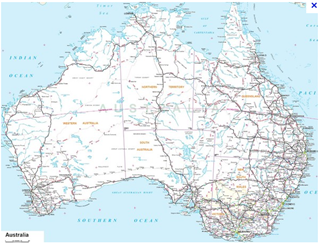 This map is displaying all the mountains and forest areas in Australia. This is a road map. Tgese are usually seen in Melways and display road, highways, freeways, railways ect. Maps like this are good for tourists to help them get around. Every map needs to include these 6 things. An easy way to remember them is to think of BOLTSS. B- border, a box around the map to clearly show its content. O- orientation, so you know which ways north. A compass direction. L- legend, a key to explain what the symbols and colours on the map mean. T- title, clearly showing what the map means and its theme. 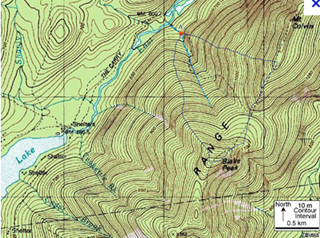 S- source, the information used to make the map. S- scale, indicates distance on the map compared with the actual area being shown. Which jobs require using maps? A G.P.S map is usually kept in a car. They help the driver know where to go. You simply put in the address and then it directs you using the screen. Quite a lot of jobs use G.P.S maps such as: Taxi drivers,pilots, train drivers, bus drivers ect.